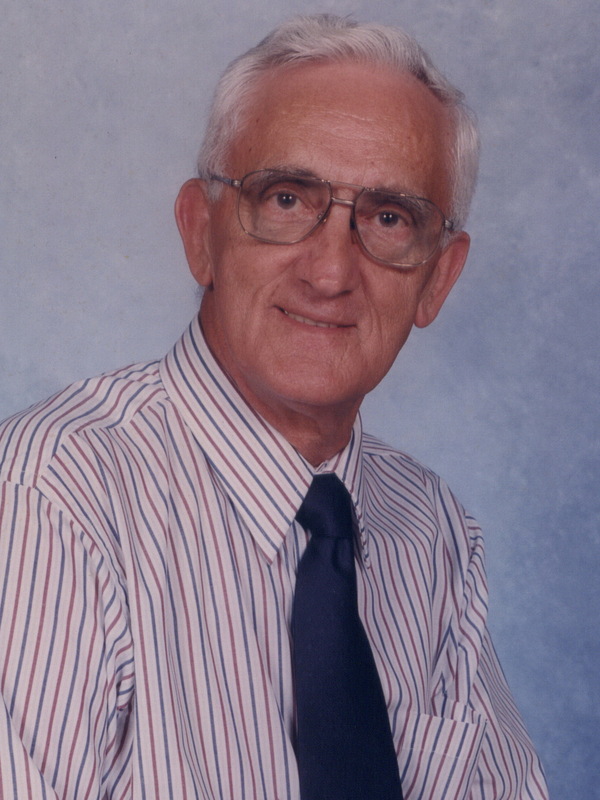 Ruel C. Murks age 85, of Florence, passed away April 11, 2019. Visitation will be Monday, April 15, from 11:00 am1:00 pm. The Service will follow in the the funeral home chapel. Burial will be at Tri-Cities Memorial Gardens. He was a member of Underwood Petersville Fire Dept for 35 years. Ruel enjoyed drawing, singing and telling stories to all that would listen. He is preceded in death by his parents, Otis and Mamie Murks. Grandsons, Brett Young, and Will Rayburn. Granddaughters, Natalie and Meredith Rayburn. A Special thanks to the staff at Glenwood Nursing Home and Compassus Hospice. Loved taking care of Mr. Murks, such a sweet sweet man! I’m praying for you all! My condolences to the family. Especially Raymond, a childhood friend. Loved taking care of this sweet man. Mrs Murks you showed a devotion, caring for Mr Murks that was one of a kind. Will miss seeing you and the hugs. Enjoyed getting to take care of Mr. Murks and knowing Mrs. Murks . Such sweet people. You all will be missed. Praying for all. Mrs Murks come visit and keep in touch..